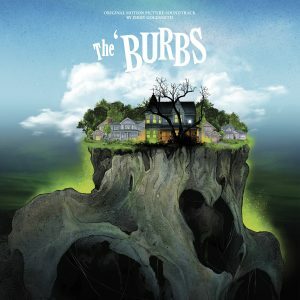 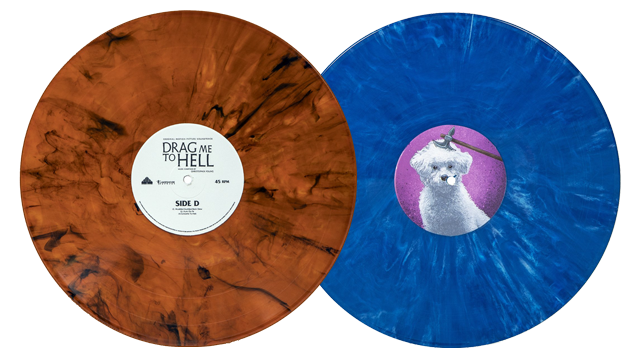 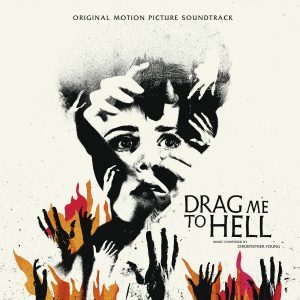 Waxwork Records is proud to present the original motion picture score to Drag Me to Hell, composed and conducted by famed composer Christopher Young; and the original film score to The ‘Burbs, featuring a classic and memorable score by legendary composer Jerry Goldsmith. 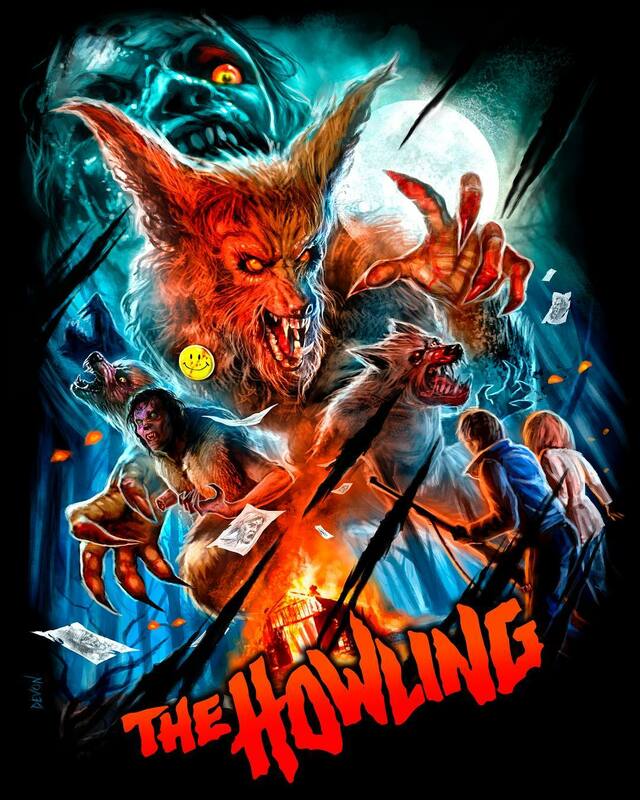 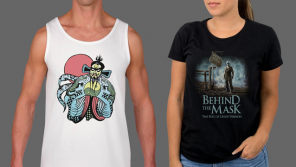 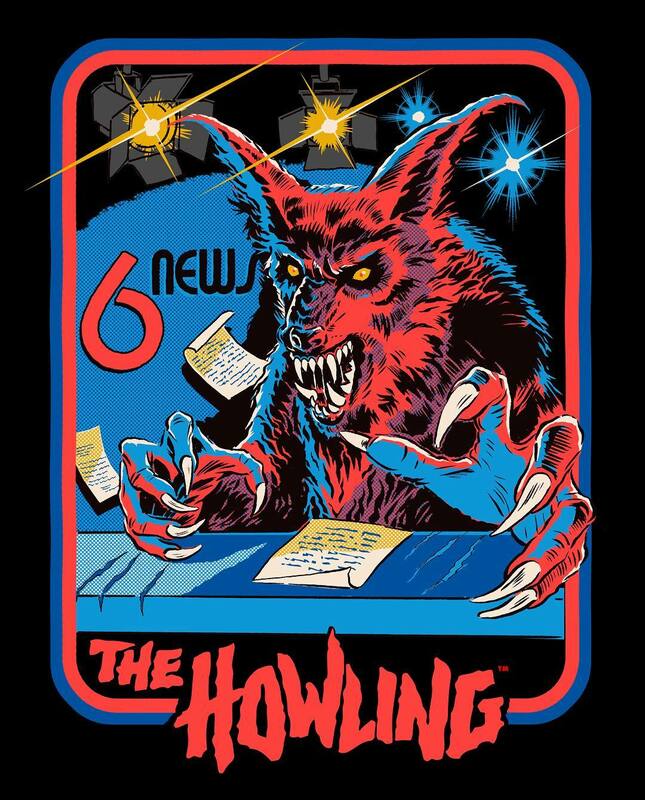 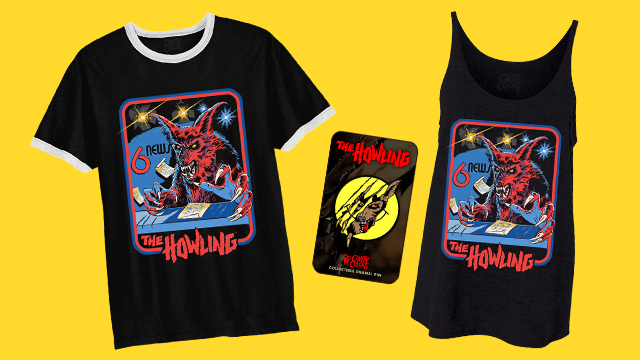 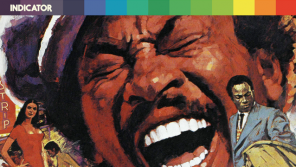 Cavity Colors are proud to present their officially licensed collection based on the Joe Dante classic, The Howling! 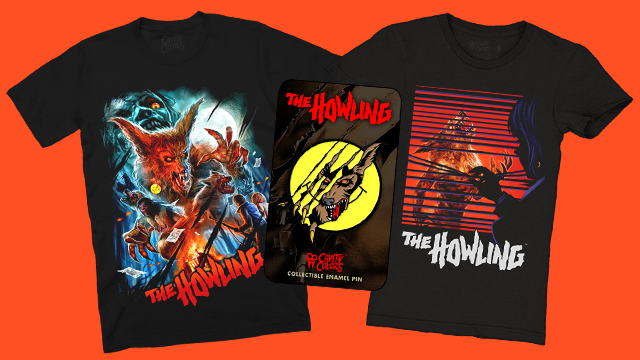 Take the voyeuristic role, peek through the blinds, and watch the grotesque werewolf transformation occur, with Cavity Colors’s The Howling Collection: Part 1 .